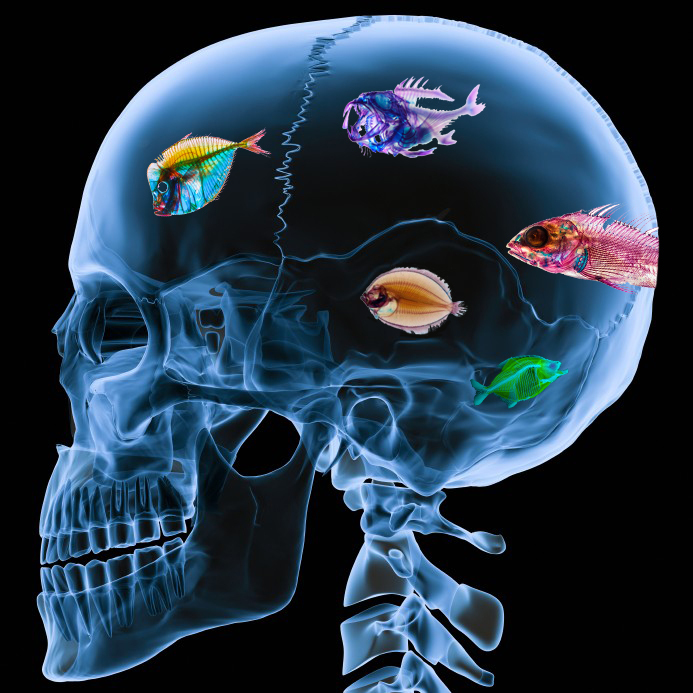 AquaNerd would like to know how many years you’ve had “fish on the brain disease.” Have you been in the hobby on and off for several years? Did you just get started or have you been at it for decades without any breaks like this old salty guy? I started my first marine aquarium in 1988 so that is the date I’m going with, even though I had small fresh water aquariums in my childhood. Thank you for taking the poll. It will be interesting to see how long our readers have been in the hobby.